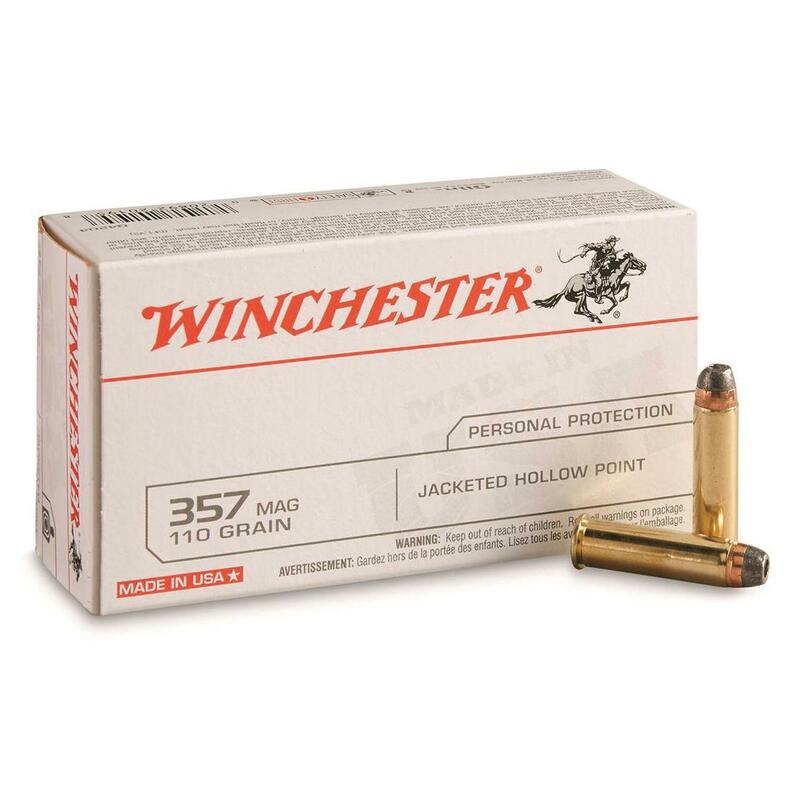 Winchester® White Box means quality and value. Add an additional $6.00 heavy/bulky shipping charge per each. To millions of hunters and shooters all over the world, Winchester® White Box means quality and performance. It's among the most trusted brands in all of shooting, and for good reason.